The popular brewery wants to almost quadruple the size of its production facility and tasting room. FREEPORT — Maine Beer Co. is planning a major expansion that would almost quadruple the size of its popular brewery and tasting room. The expansion would add a large production and office building and expand the existing tasting room, outdoor seating area and parking lot. In a sketch plan submitted to the town, the company said the expansion is needed to meet demand for its beers, which have gained a national reputation and a legion of dedicated fans. The parking lot at the company’s Route 1 headquarters was full at 12:30 p.m. Monday. Inside, customers formed a line in front of the bar, waiting to buy fresh pours and armfuls of bottles. Outside, patrons filled picnic tables near the front entrance, sampling beer and eating wood-fired pizza from a food truck parked nearby. 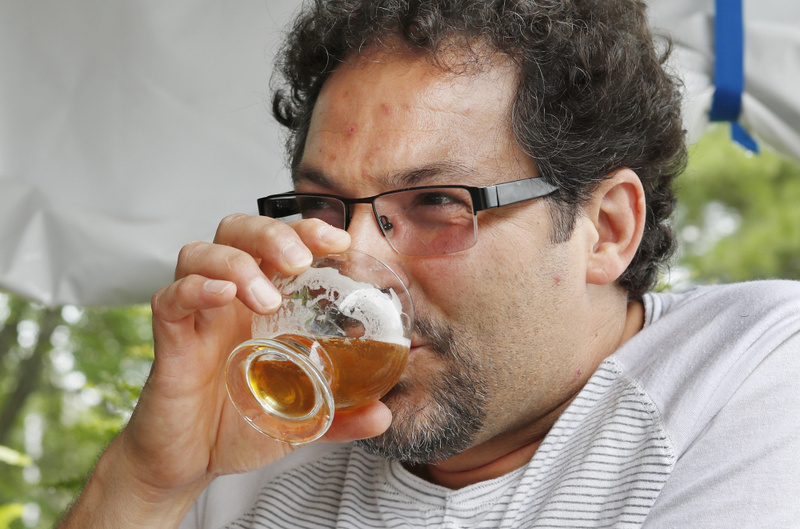 Joe Mondo of Frederick, Maryland, was washing down pizza and a pretzel with a full tasting flight of the company’s brew. He’d never been to Maine Beer Co., but gauging by how busy it was Monday, an expansion is probably needed, Mondo said. “Might as well have more better beer, everyone can use that,” he said. Maine Beer Co. plans to add a 20,300-square-foot, two-story building to its existing 6,000 square-foot brewery and tasting room, according to the plan submitted to the Freeport Planning Department last week. The new building would include areas for brewing, bottling and storage, staff offices, lounge, lockers and bathrooms. The number of parking spaces would increase from 30 to 125. The existing building would be converted into an expanded beer tasting area and retail store. An outdoor seating area with space for a food truck would be added. In its application, Maine Beer Co. said the expansion would not require adding to its 32 employees, according to its website. A company representative at the brewery Monday declined an interview request because he felt it was premature to discuss the plans. Freeport Town Planner Donna Larson said the plans submitted by Maine Beer Co. are only conceptual and will be discussed by the project review board before the company submits a project application. The board is expected to review the plans at its meeting Aug. 10. 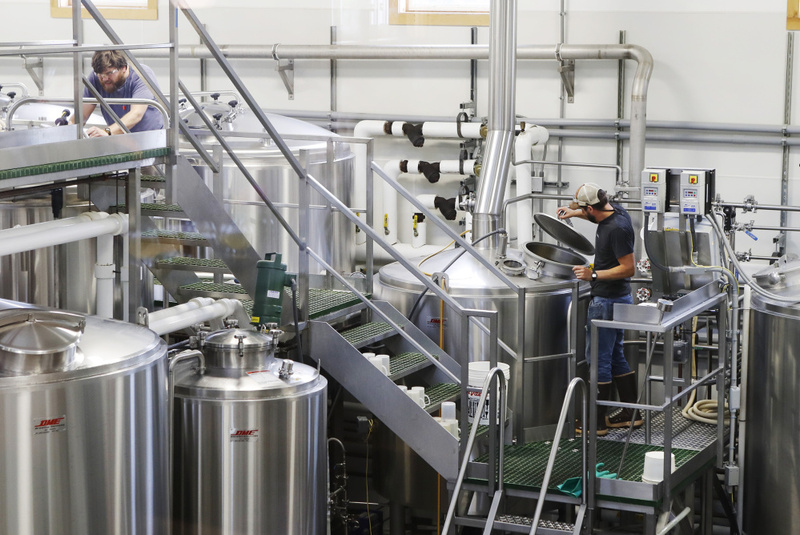 Maine Beer Co.’s expansion comes as craft beer popularity is surging in Maine and nationally. The Maine Brewers’ Guild says the number of breweries in the state has more than doubled in five years, from 34 in 2011 to 83 now. Popular Portland beer makers such as Bissell Brothers, Foundation and Rising Tide launched expansions in the past year. 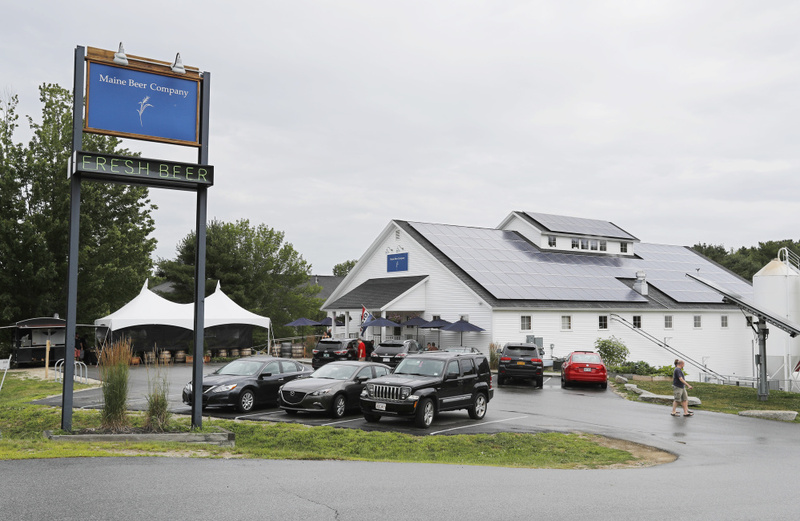 In 2015, Sebago Brewing, one of the state’s early players in the craft beer scene, planned a destination brewery to attract growing numbers of tourists coming to the state to sample craft beers. Maine Beer Co. brewed its first beer in Portland in 2009 and moved to its current location in 2013. Lunch, an India pale ale released in 2011, has gained a national reputation and has a 96, “world class,” rating from beeradvocate.com, a beer news and review website. The company’s special, brewery-only beer releases, such as Dinner, a double India pale ale, attract hordes of customers who will line up early in the morning for a chance to get their hands on a case. According to its website, Maine Beer Co. now distributes to 16 states and the District of Columbia, including all of New England, California, North and South Carolina, Ohio and Virginia. Most of the vehicles parked at the brewery Monday bore out-of-state license plates. Will Pratt and Aftyn Bartholomay, from Syracuse, New York, were in the area visiting family and relaxing with a tasting flight. 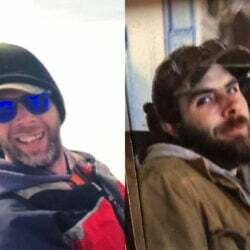 It was only their second time to the brewery, but Pratt said when he’s at home, he keeps an eye out for the company’s beer on tap. “It’s a sought-after beer,” Pratt said. CORRECTION: This story was updated at 2:08 p.m. on Aug. 2, 2016, to correct the date of the meeting of the project review board.